The relationship between Liverpool’s Brendan Rodgers and England’s Roy Hodgson has not been the best after Rodgers critiqued Hodgson after Daniel Sturridge sustained a thigh strain during a training session for England and Sturridge is expected to be out of action for around 4 weeks. It looks like now is the turn of Roy Hodgson to critique and put into blast the training methods of Brendan Rodgers as the coach of England is not in favor of the 2 day recovery period that Rodgers utilizes with his players of Liverpool. On October 12, England played their 2016 Euro’s qualifying match against Estonia which concluded with the English team coming out with the victory but the player of Liverpool, Raheem Sterling asked if he could be left out of the squad and miss this match due to him being tired. Raheem Sterling was featured in the match but only played for a few minutes in the 2nd half as he entered the pitch as a substitute player and now Roy Hodgson has started to put into question if the training mechanism of Brendan Rodgers is the appropriate one. “Raheem might say it is something that is becoming ingrained in him and that he felt the need to talk about being tired more than he would normally do. But we have never had any problems with that. I don’t think there is a lot of medical evidence to support the ‘two day recovery’. So if you want to, you might want to research that one. Sterling told me: ‘I’m feeling tired, I’d rather sit this one out’’ England’s Roy Hodgson said. There has recently been a number of players not only in England but in other countries that have been picking up injuries on a more consistent basis but this is due to the high amount of matches that certain players lately have had to perform. Mario Balotelli did not have a debut to remember for his new club Liverpool after he failed to score, despite numerous chances, against Tottenham during the weekend. The £ 16 million signing was making his debut after having completed his move a few days ago. He was expected to make an instant impact especially given that he is not new to the Premier League. Further, Liverpool at Tottenham have scored a number of goals in recent times. Last season, the fixture finished as a 5-0 victory for Liverpool followed by a 4-0 win at Anfield thus bringing a 9-0 aggregate victory over Tottenham. Balotelli had a number of chances to open his account for Liverpool with the striker receiving a number of chances especially in the first half. However, the 24-year-old was guilty of some poor finishing, but manager Brendan Rodgers refused to criticise him after the match. Rodgers said that he was extremely pleased with the performance showed by Balotelli. Raheem Sterling the scoring for Liverpool before Steven Gerrard doubled their advantage with a penalty. New summer signing Alberto Moreno scored a goal from left back. Liverpool will be extremely happy with the result, as it helped them overcome a disappointing 3-1 defeat against Manchester City last week. “He was excellent. I thought the two boys up front and Raheem in behind were a constant threat. He’s a good guy, he’s worked well this week and I think everyone could see the team effort as he was pressing as much as he could. He was very good,” said the Liverpool manager about Balotelli’s performance against Tottenham. “I think he’s flexible and we’ve tried to develop him to not just be a wide player but to also be able to play on the inside – and I thought he was excellent,” said Rodgers about Raheem Sterling. Much to the fans’ surprise, Spain soccer team has dropped some of the most loved veteran strikers. Both Fernando Torres and David Villa have been called off for the upcoming friendly match against Italy. On the other hand, Diego Costa, the young Brazilian forward, has been called up to take part in the Italy match. Costa, who is a naturalized citizen of Spain, was summoned up for two friendly matches in November, but it was his injury that kept him in the sideline. “I am really glad that they have called me up. Besides, it would be really special to perform against Italy in Vicente Calderon, our stadium”, noted the striker from Atletico Madrid. Ironically, Costa would presently find himself in the company of some Real Madrid footballers, with whom he had some previous ill-tempered encounters, a number of times. The Spanish coach, was however confident that Costa’s bitter encounters with Madrid players won’t create much trouble while they would be playing toget5her in one team. He cited previous differences between Madrid & Barca players, reminding that it couldn’t prevent the Spanish team from winning World Cup & 2 European Championships. “We do not make a huge deal out of it”, stressed the erstwhile Real Madrid manager. Philippe Coutinho signed a permanent deal with Liverpool back on January 30 of 2013 and ever since penning his long-term deal with the Premier League side, he has made an instant impact by scoring 2 goals and providing a few assists to his teammates during the first 4 appearances with the team of Brendan Rodgers. The midfielder seems to have formed a neat partnership with Luis Suarez and Daniel Sturridge. The Brazilian player has earned praise from the players and coaches he is working with in Liverpool. “I want to say thanks to him because he’s made my job very easy and he’s been very unselfish. 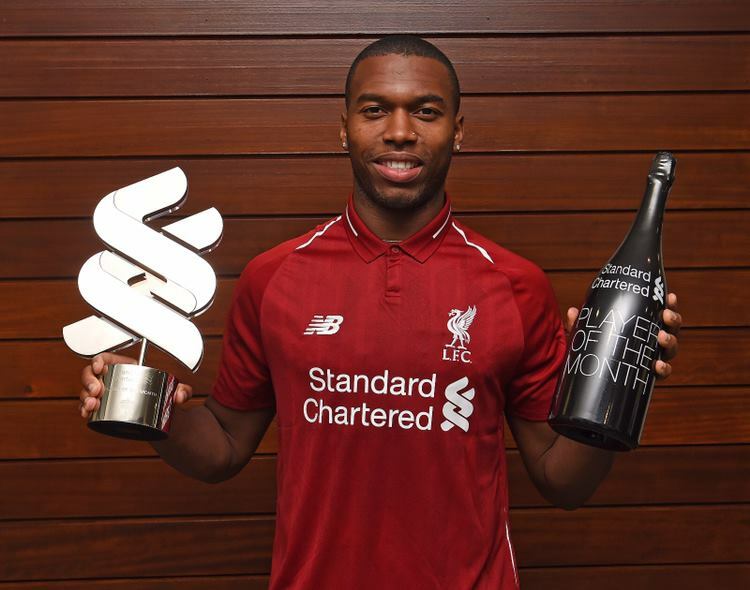 He’s put me in many times and it’s fantastic to work with him.” Sturridge said. Steven Gerrard labeled the Brazilian midfielder and described him as being ’’Magical’ and stated that things can only get better for Coutinho. Coutinho is a young player that was being watched and wanted by many top European clubs but the 21 years old midfielder shut down claims linking him with a move away from Liverpool as he stated that he wants to continue working and improving. “I think I have improved with my positioning on the pitch because sometimes I play on the wings and other times in the middle. I have improved my knowledge a lot more and have worked harder on my finishing.” Coutinho stated. Liverpool manager Brendan Rodgers was at the Etihad stadium along with a few Liverpool players in order to witness the clash between Bayern Munich and Manchester City. The two clubs were playing against each other in the Champions League group stages, which is something that Liverpool have been trying to come back. The Merseyside club have not been in this competition for the last four years. They are one of the prestigious clubs after having lifted the trophy five times in their history. Their last win in this competition came in 2005 under Rafa Benitez. Rodgers has been given the responsibility to get to the club back into the top four, but the club only managed a seventh place finish in the league last season. This season, though, they have made an excellent start to the campaign and are currently second in the table. The partnership of Daniel Sturridge and Luis Suarez is expected to finally help Liverpool achieve their ambition. After the match, Rodgers said that he is delighted to have witnessed this excellent tactical battle, which saw Bayern Munich win the match 3-1. 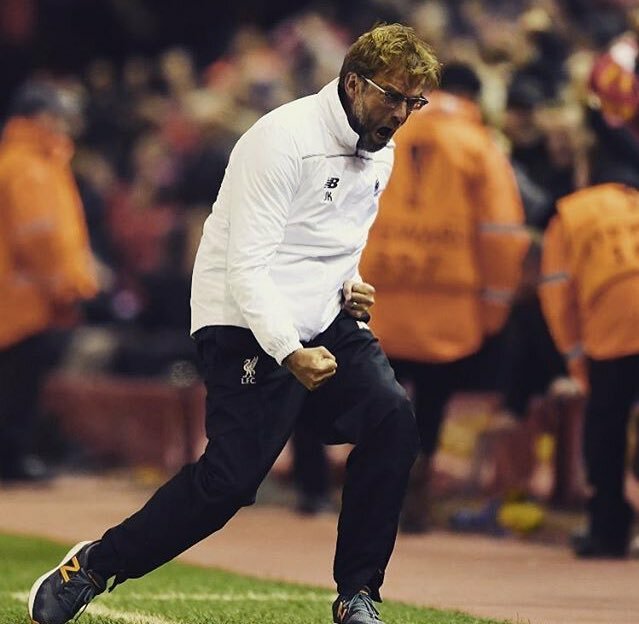 Liverpool can go to the top of the table if they win against Crystal Palace on Saturday. More importantly, Rodgers is targeting a return to the Champions League. “Watching that game was a real motivation. That’s where every coach, every manager, every player wants to operate. You want to compete at that level and be judged at that level. Obviously, this club was for a lot of years. You have learn from performances like that. Tactically, I look in-depth at games too, and what goes on within them, so I learn something at every game,” said the former Swansea manager. 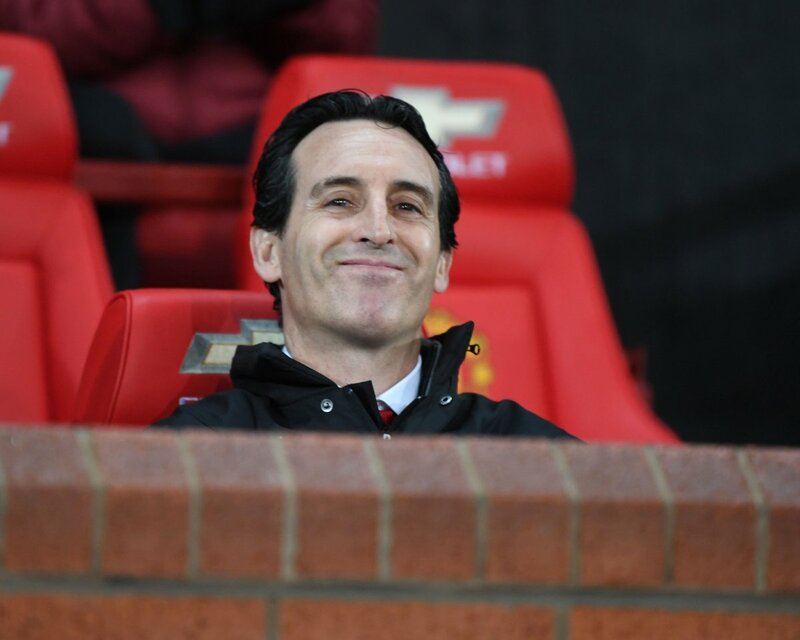 Liverpool are only two points behind table leaders Arsenal after having played six matches. They have failed to win only two of the six.